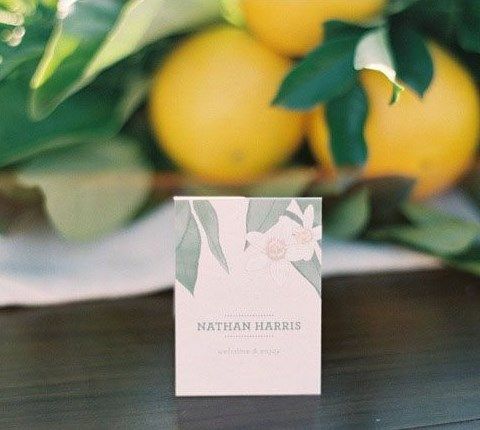 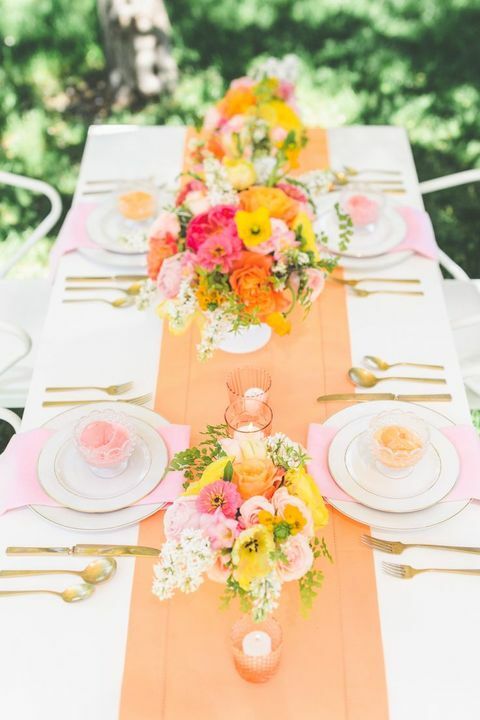 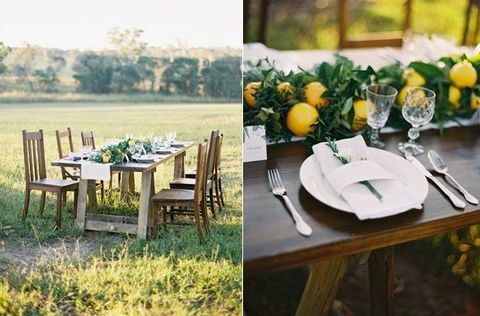 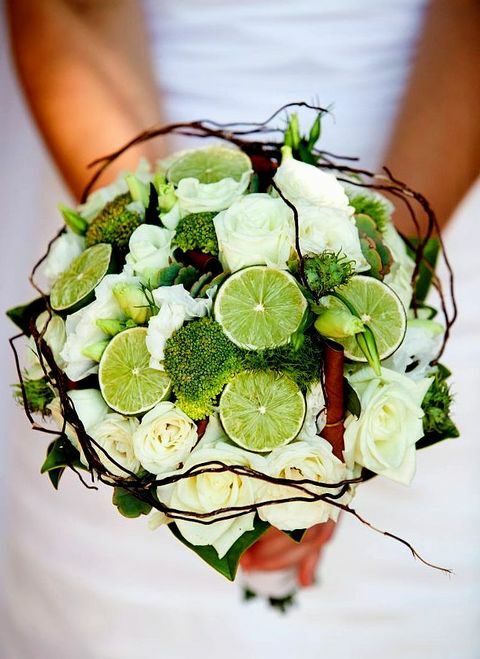 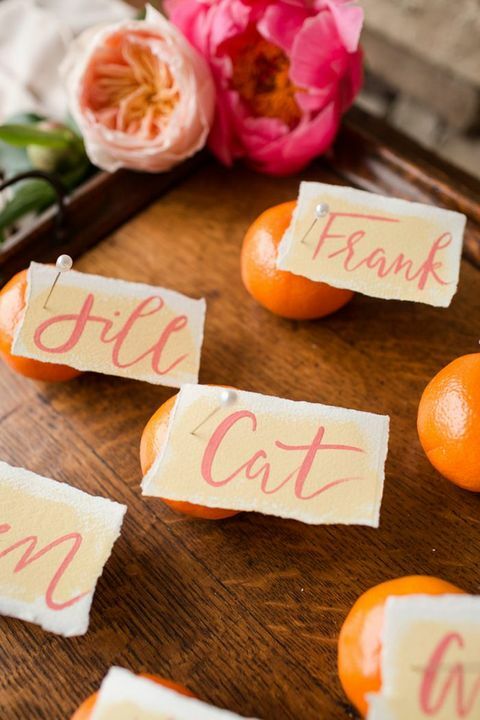 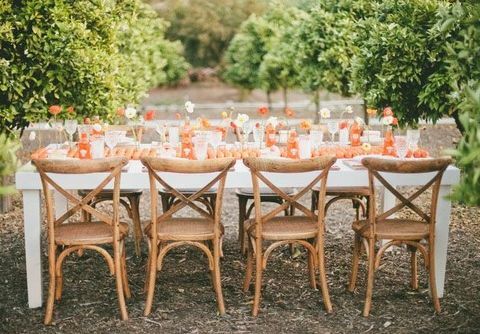 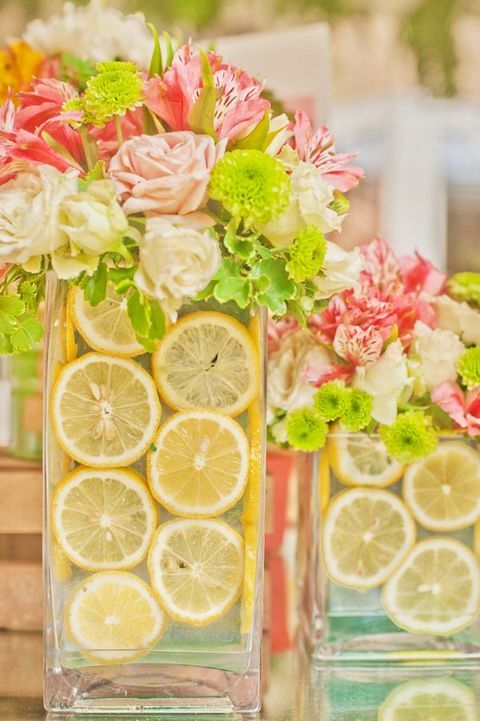 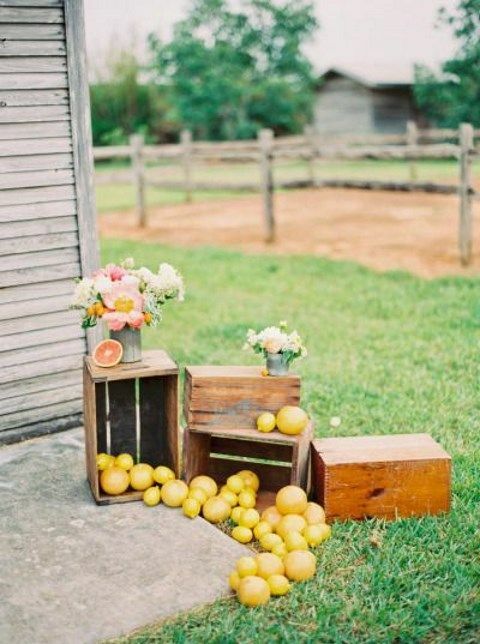 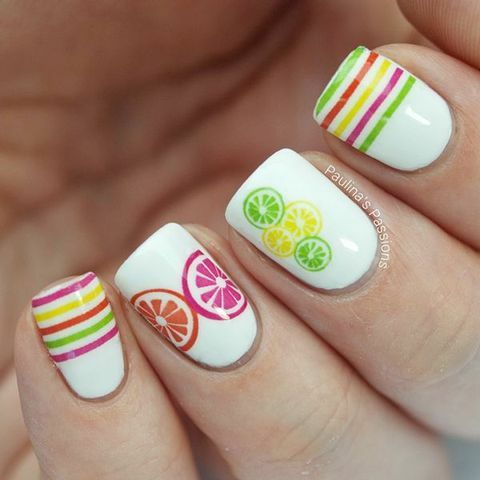 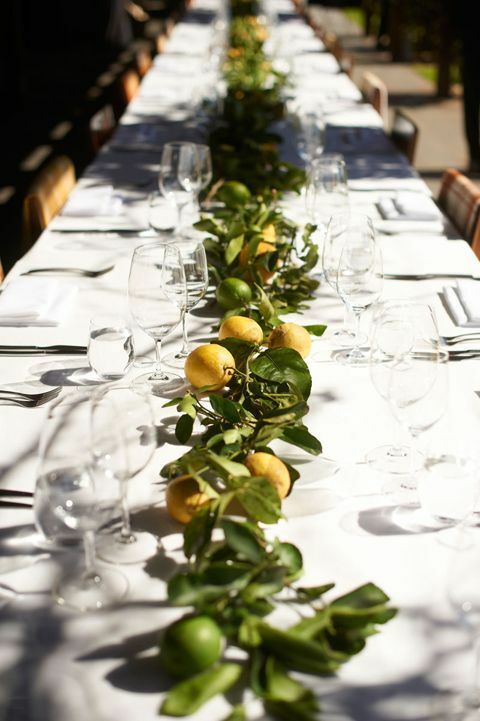 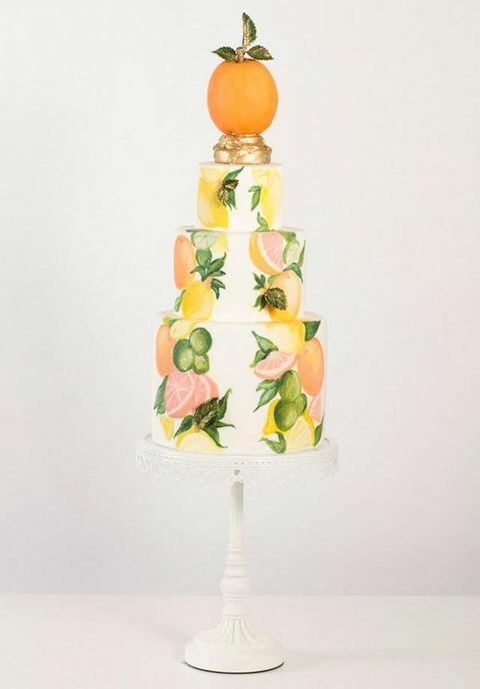 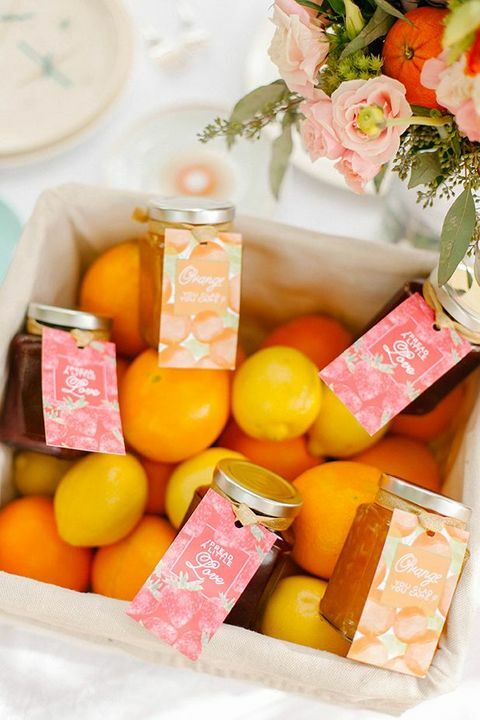 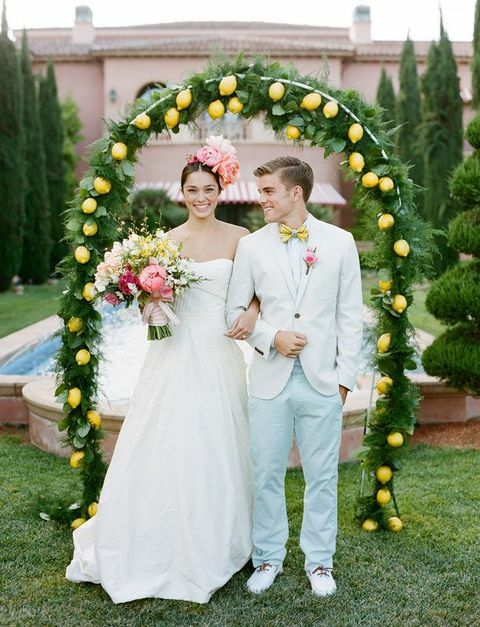 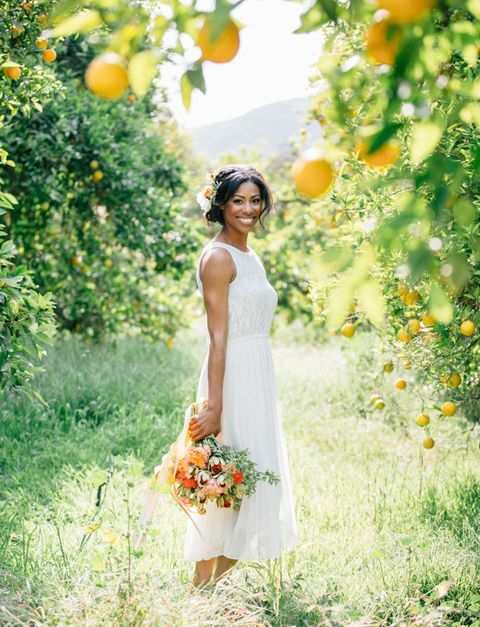 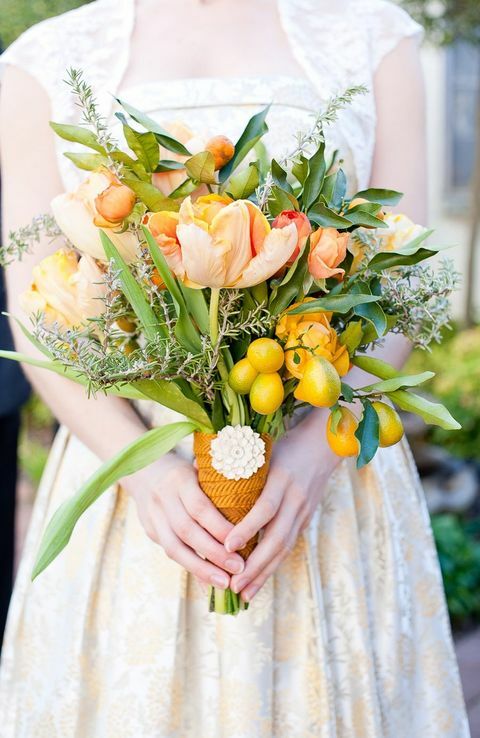 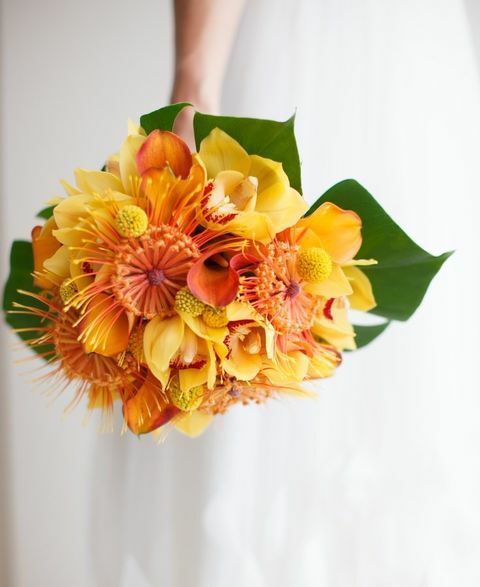 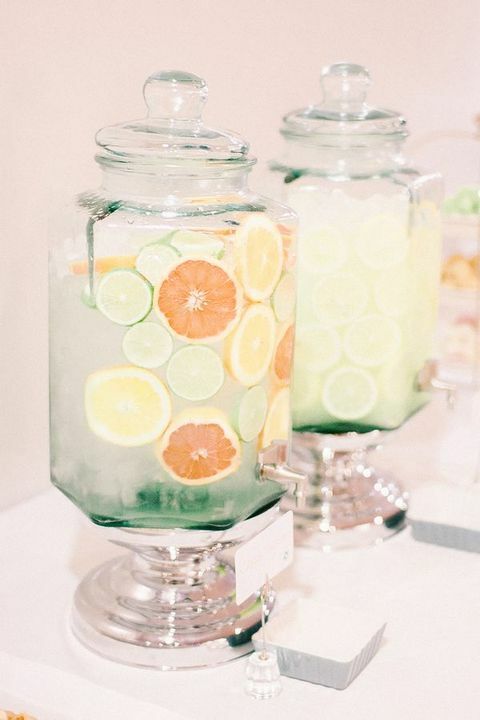 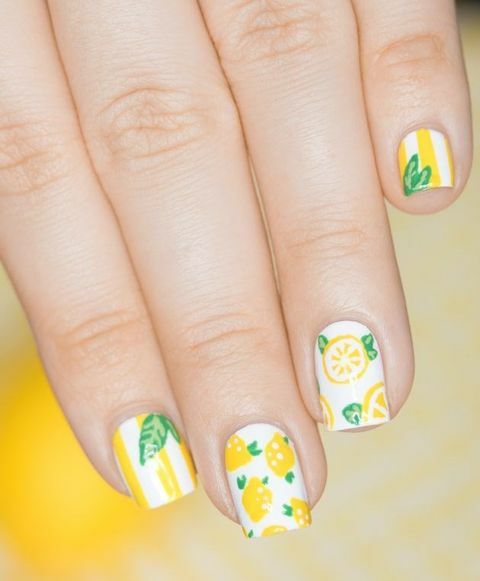 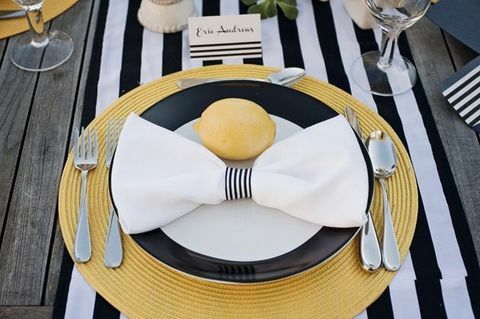 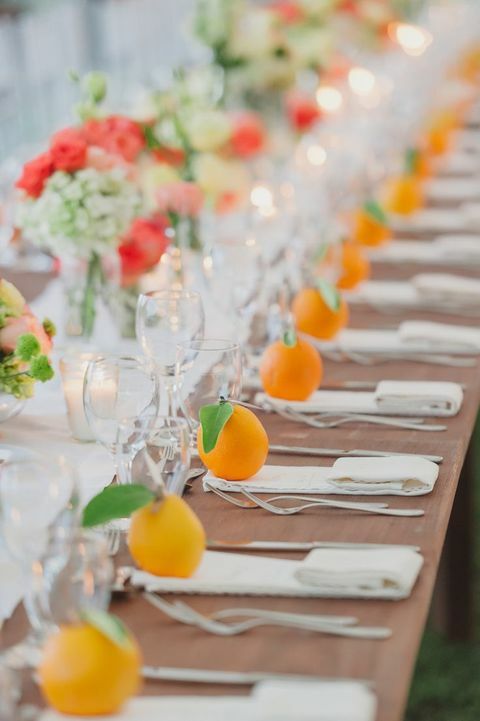 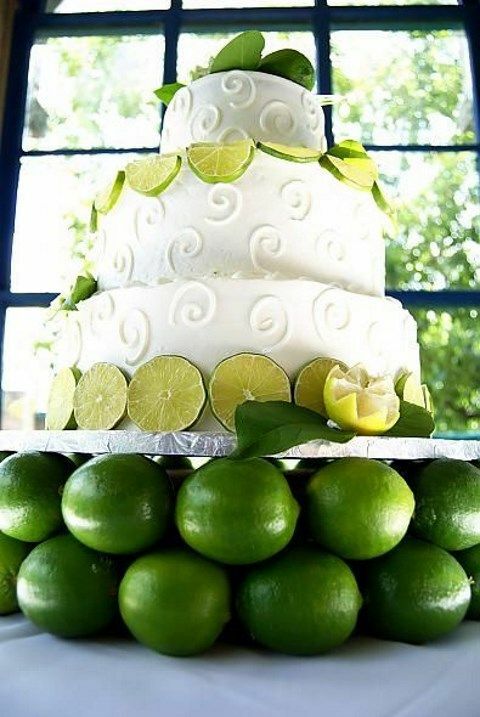 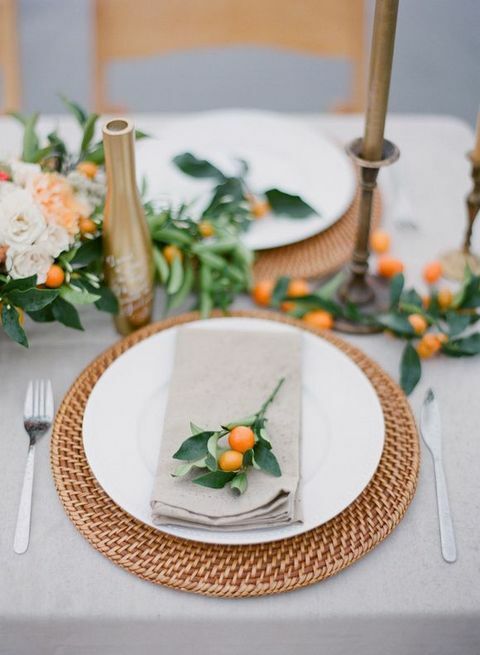 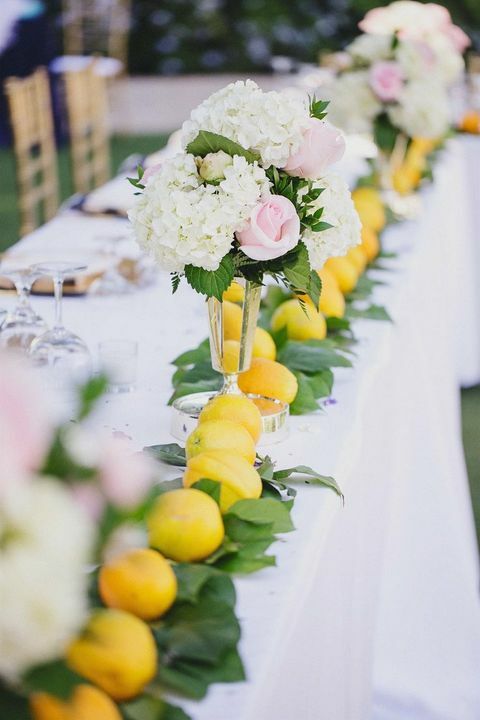 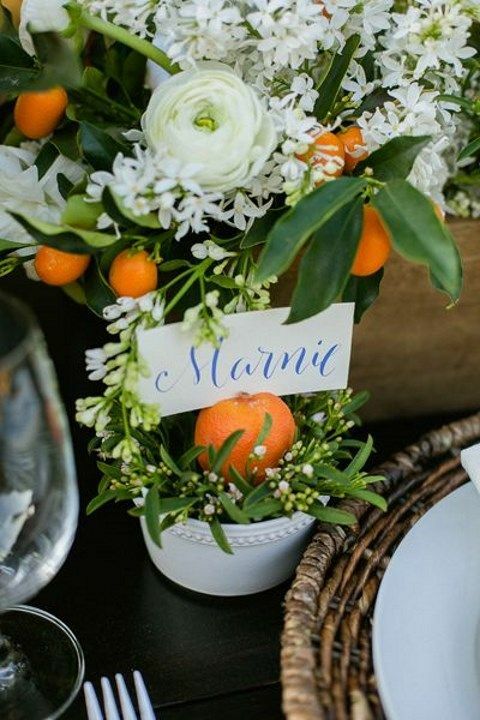 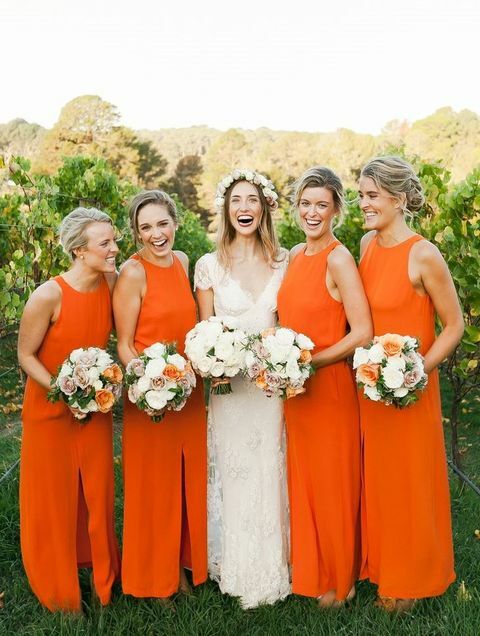 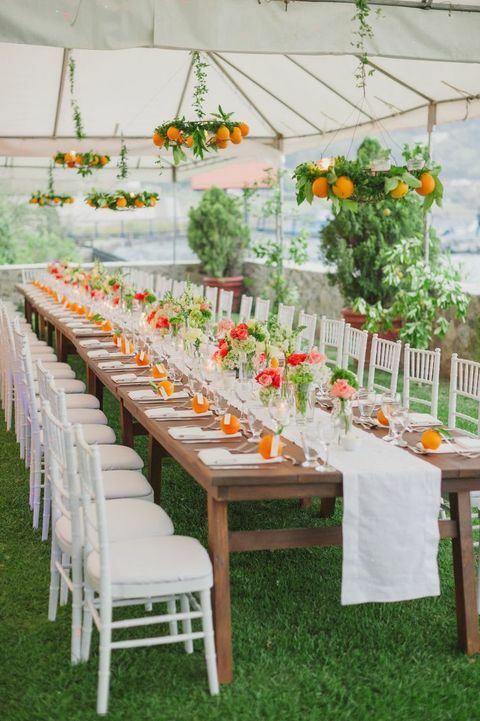 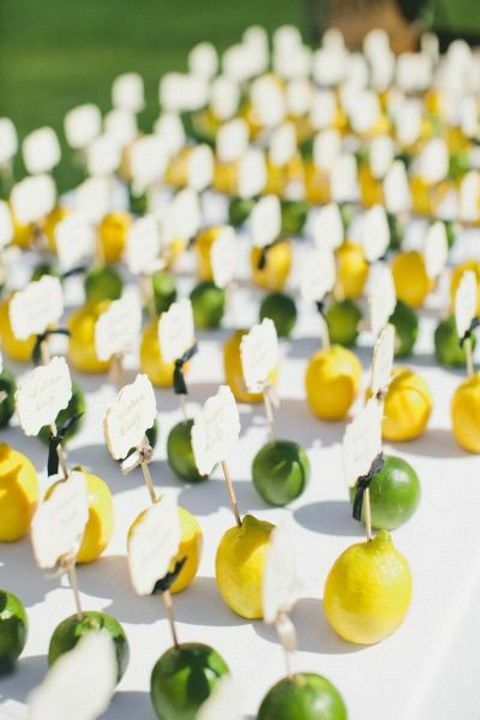 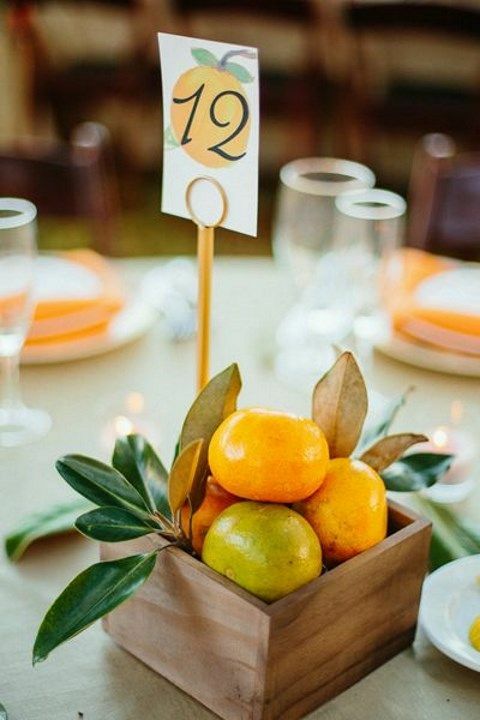 Whether you’re planning a tropical wedding, a seaside or a beach one, or just want to find some fun summer wedding theme, pick citrus! 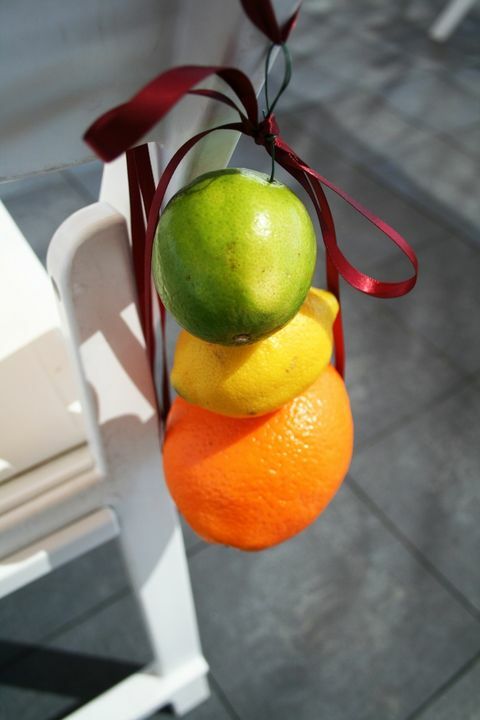 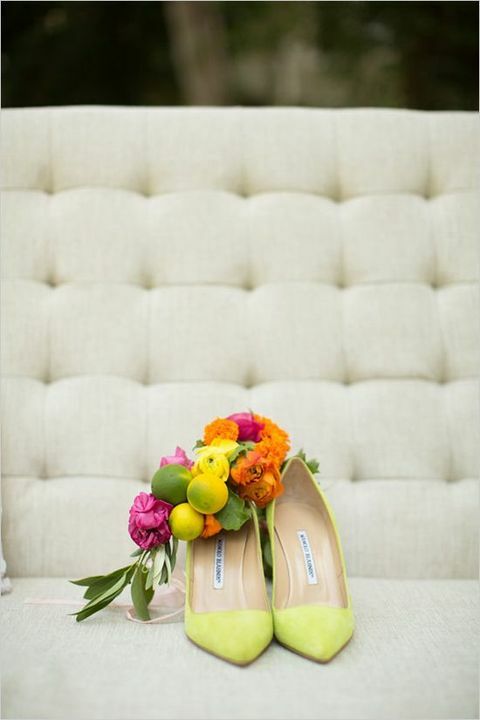 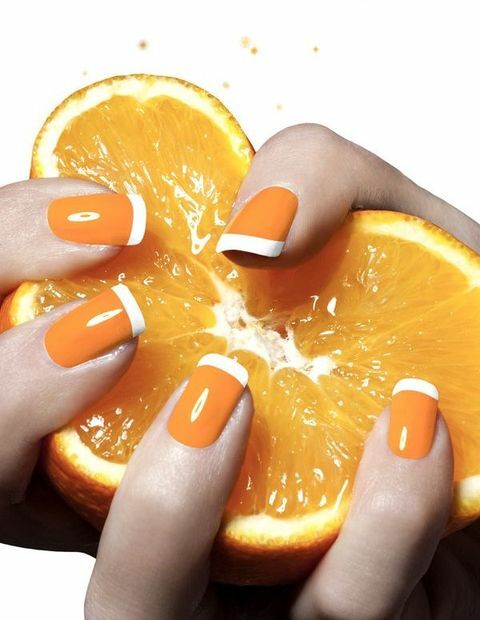 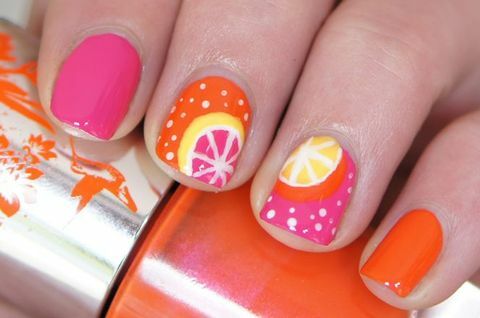 Citruses are fun and bright, perfect for vivacious décor, and you can pick not only real ones but also take the colors. 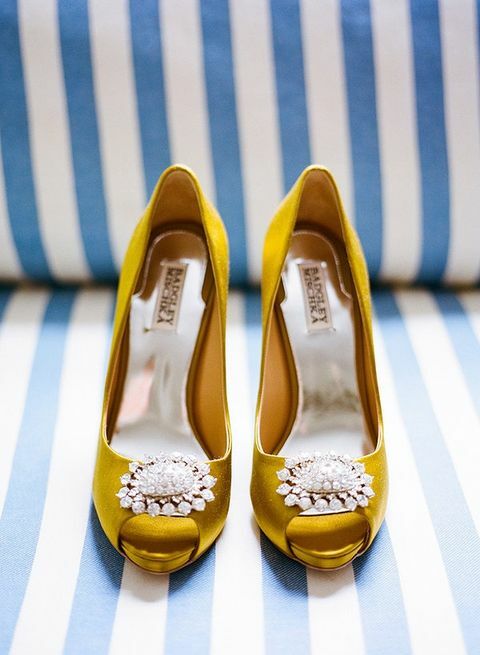 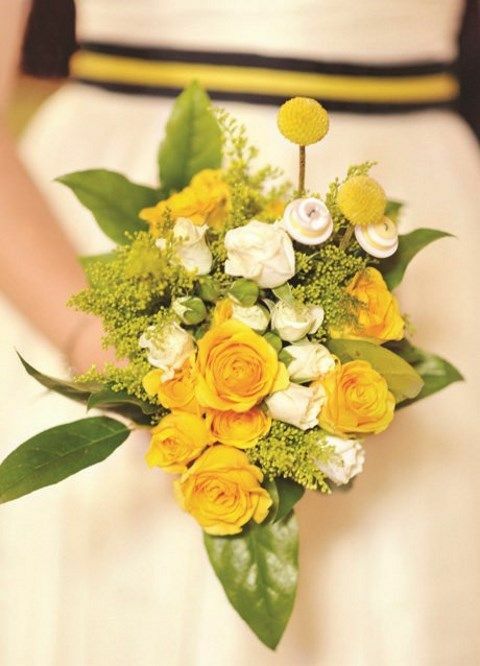 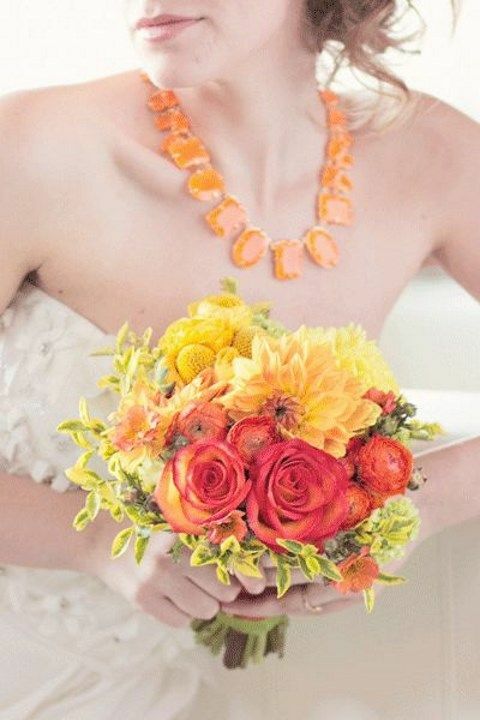 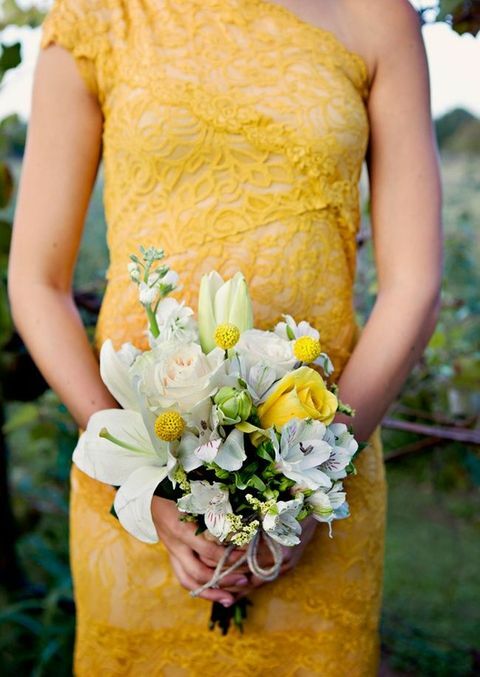 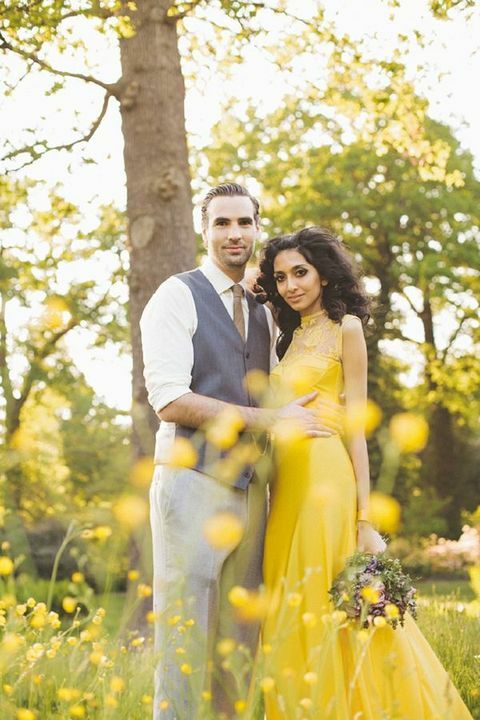 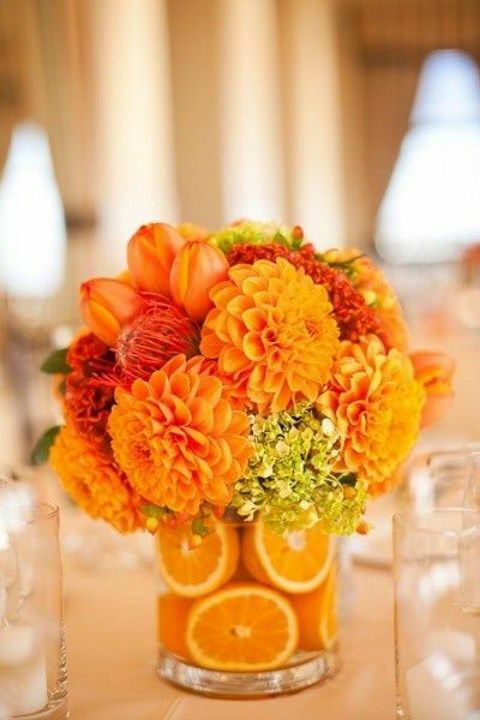 Lemon yellow, tangerine orange, lime green are amazing for flowers, clothes, shoes, nails and many other things. 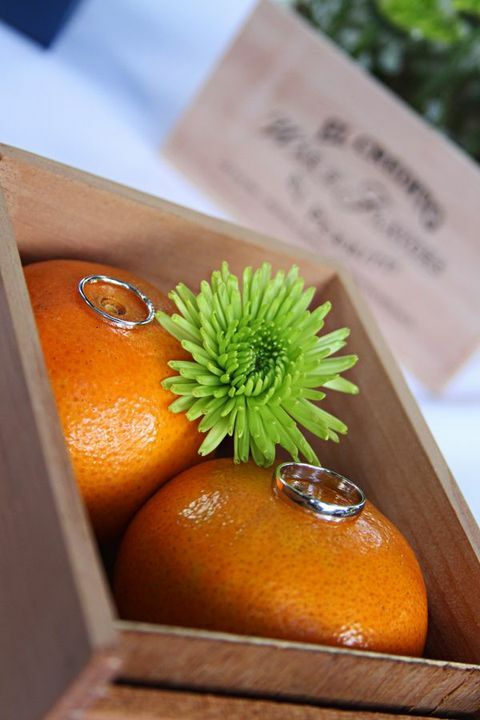 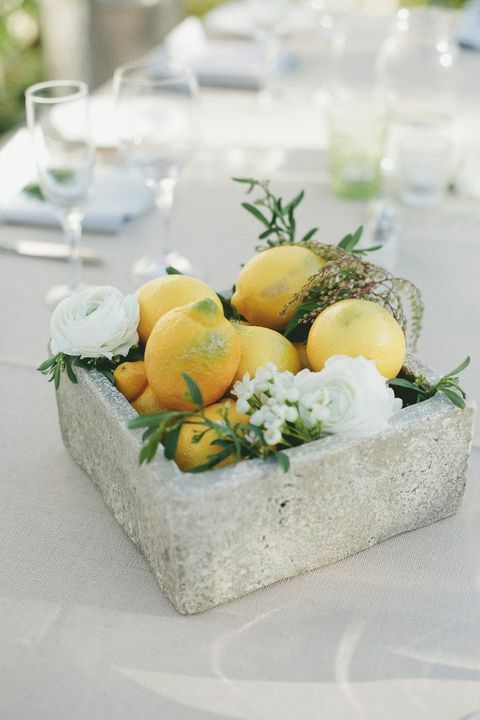 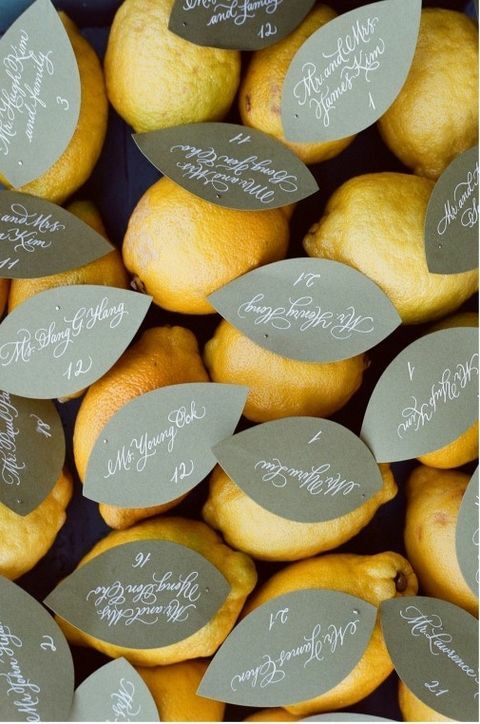 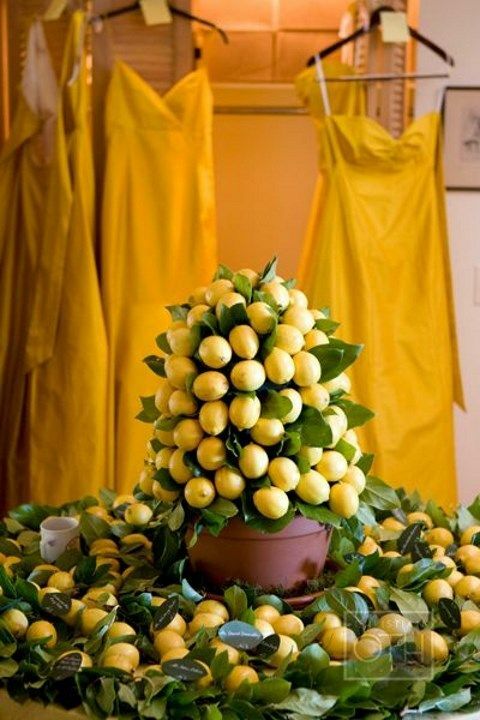 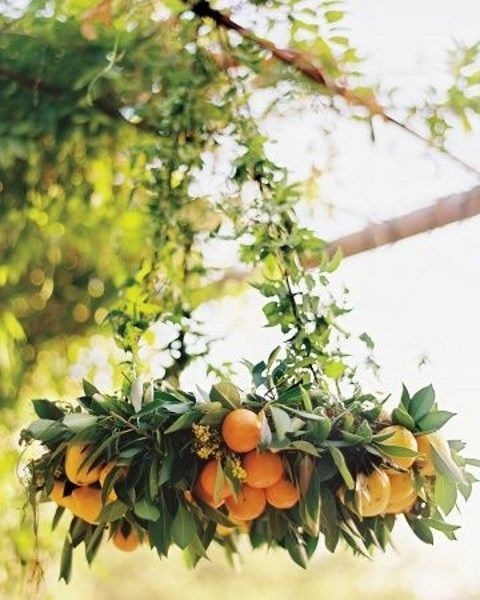 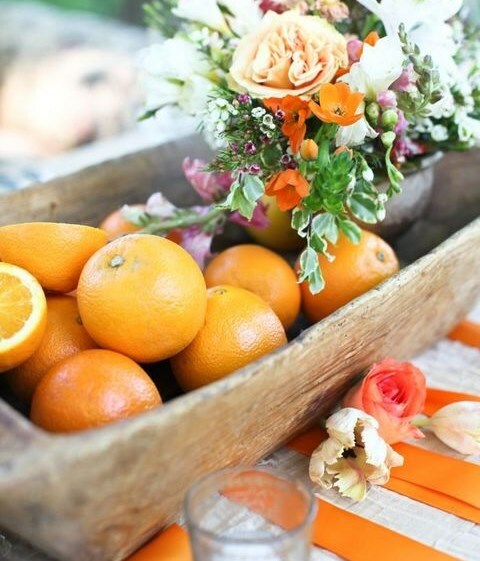 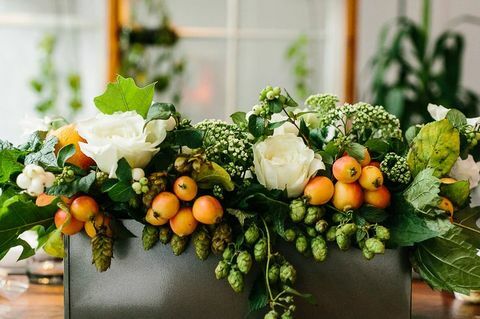 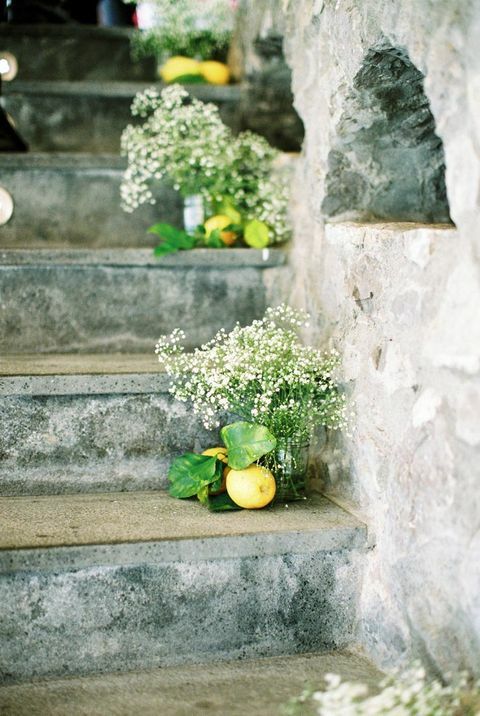 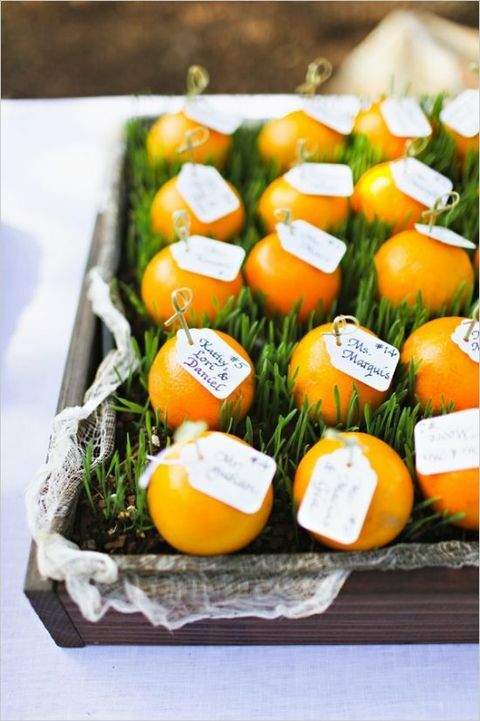 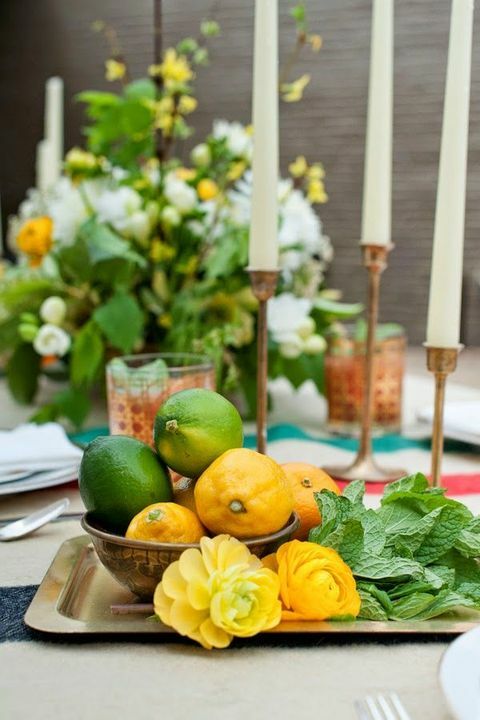 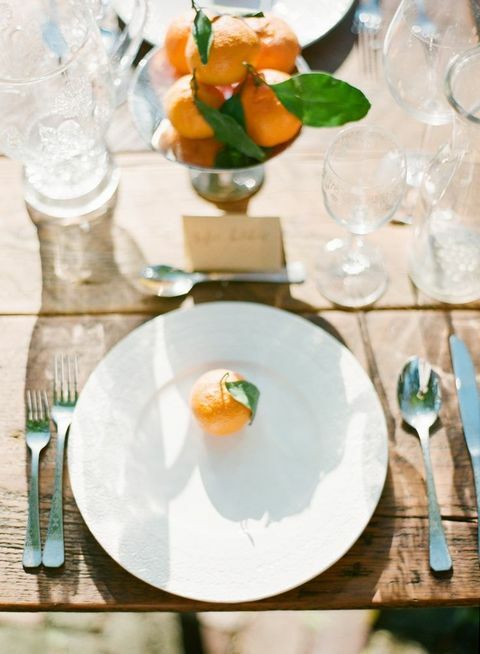 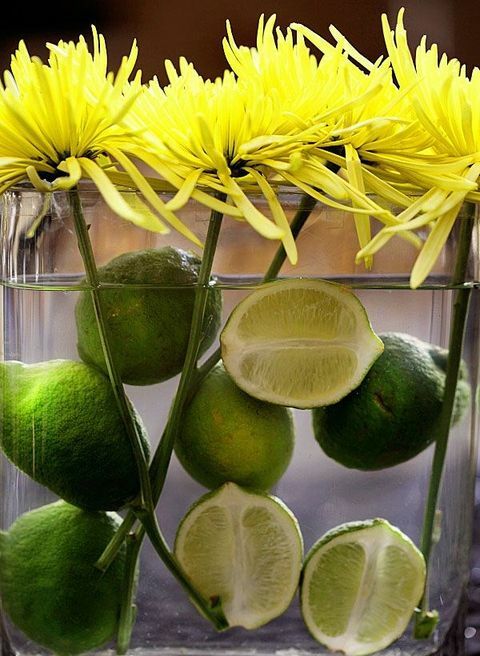 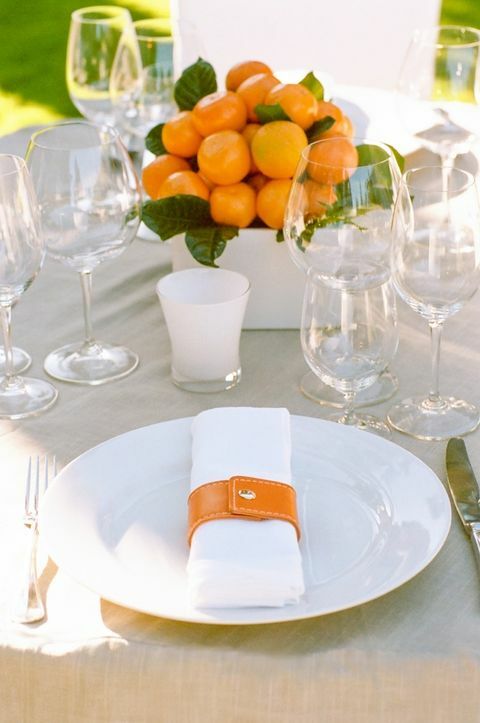 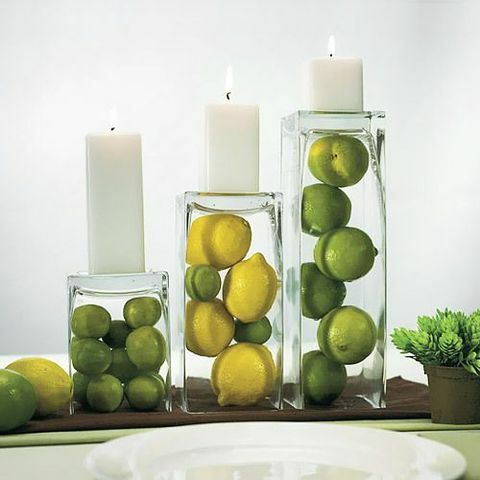 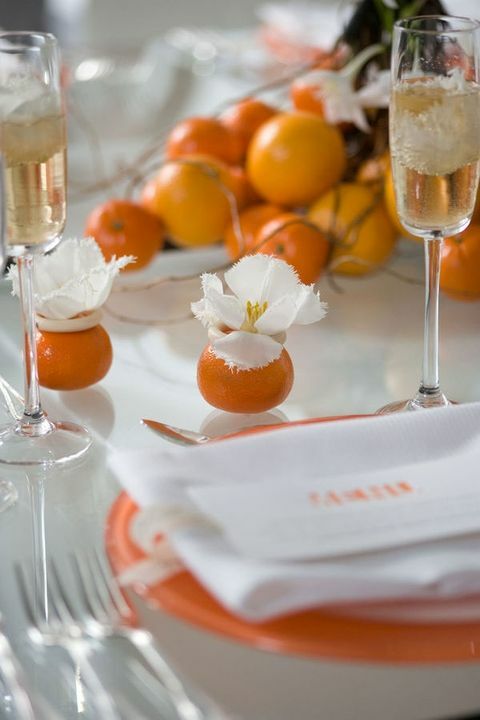 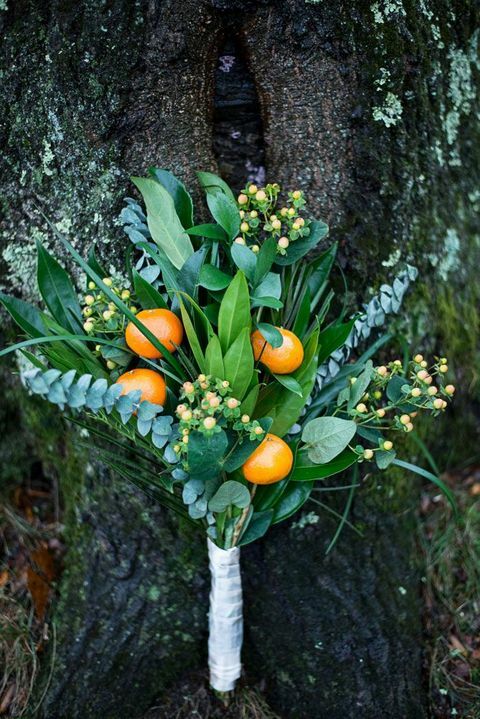 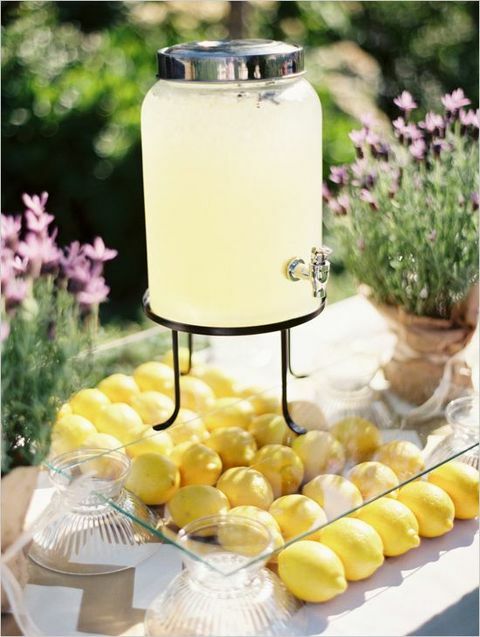 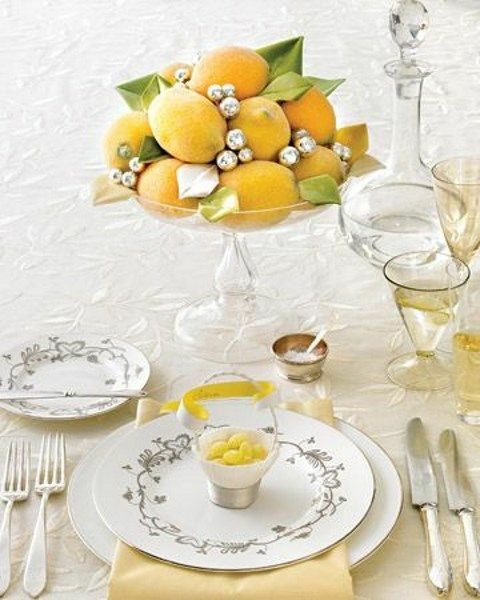 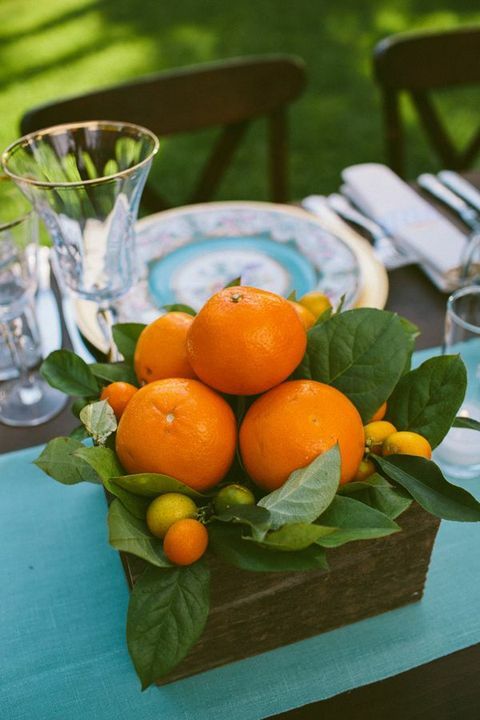 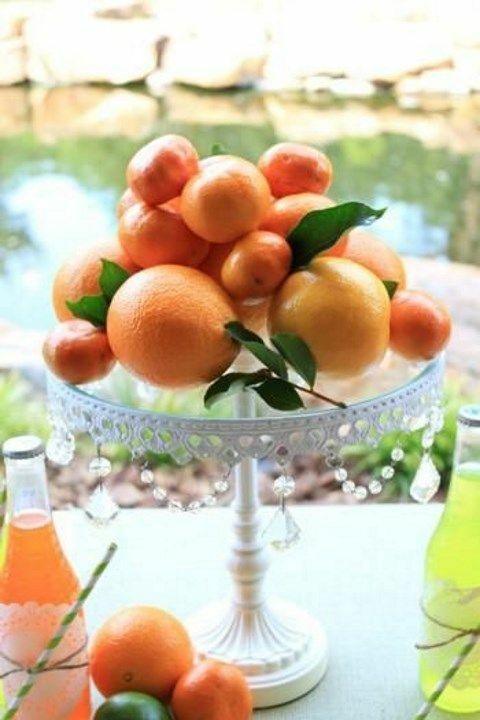 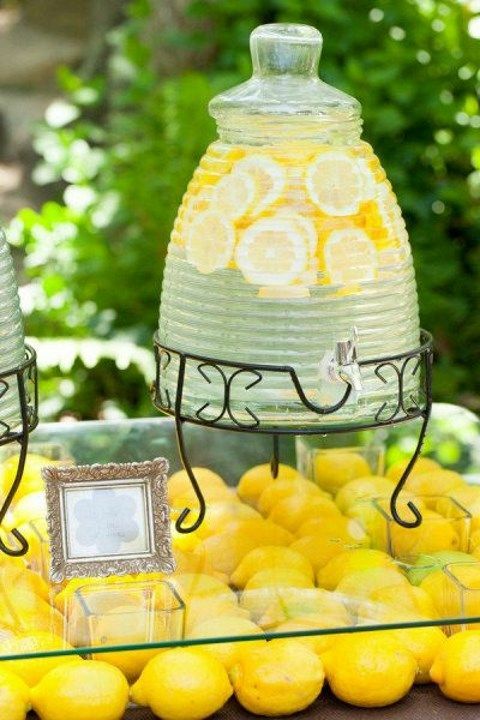 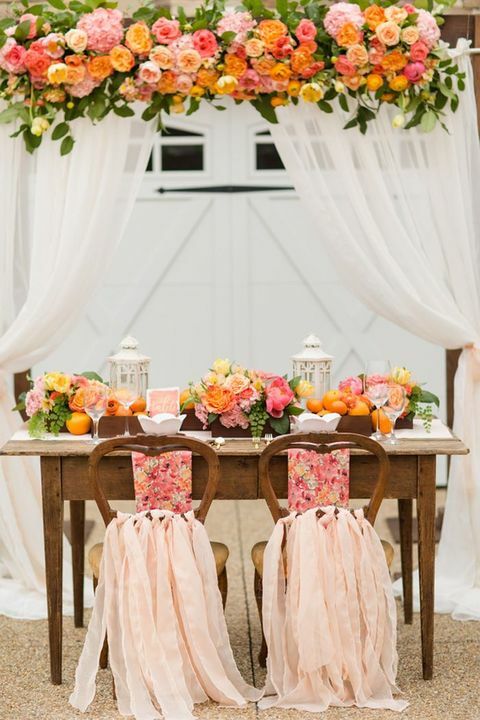 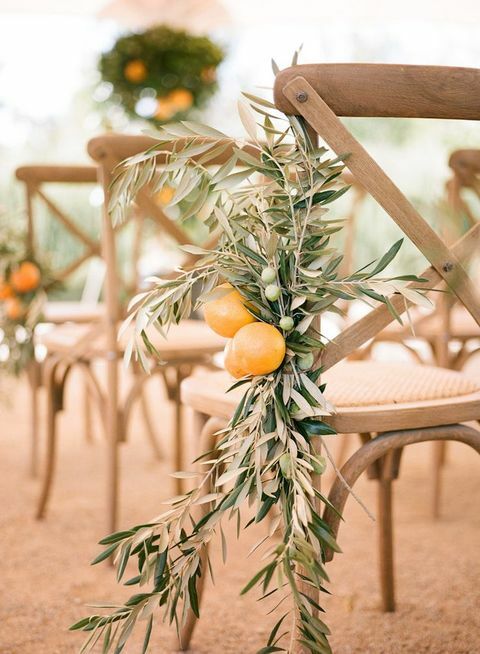 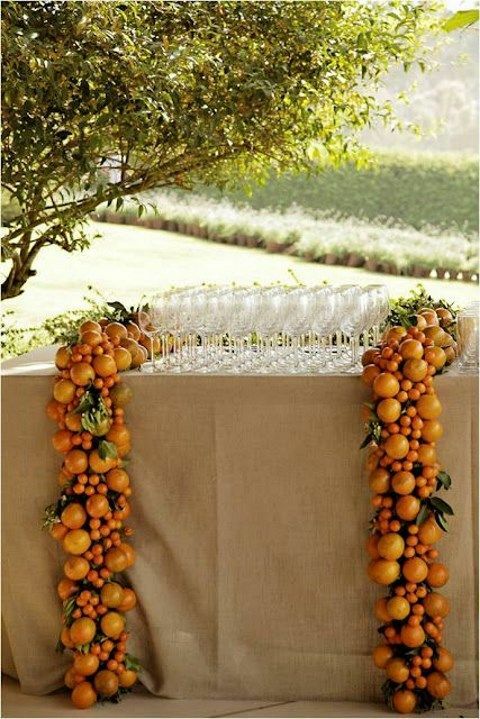 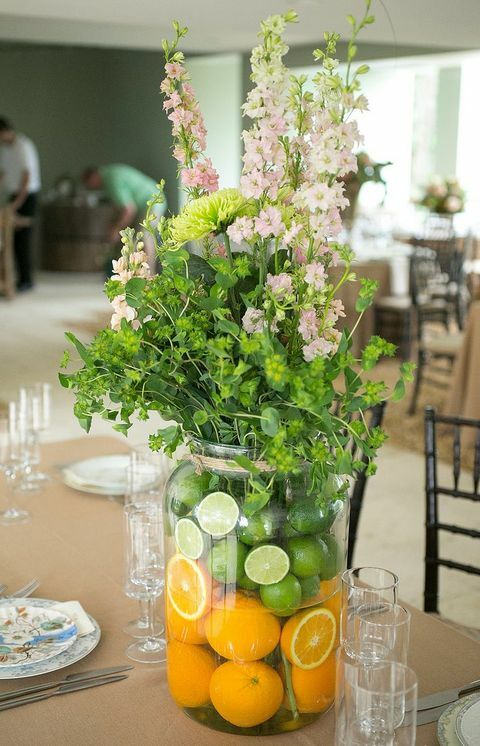 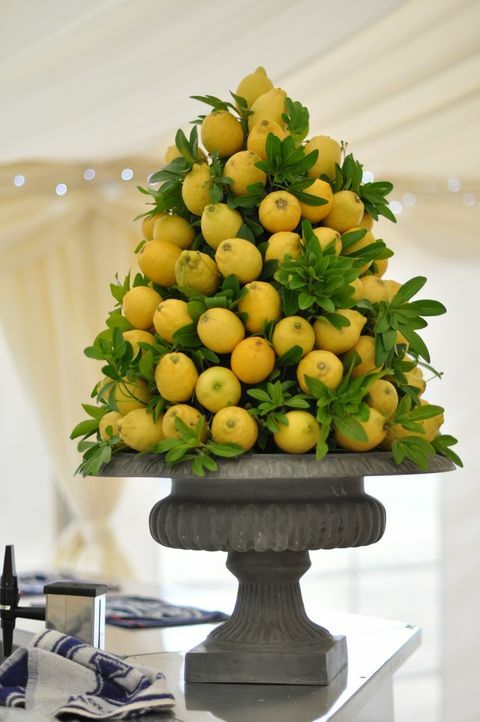 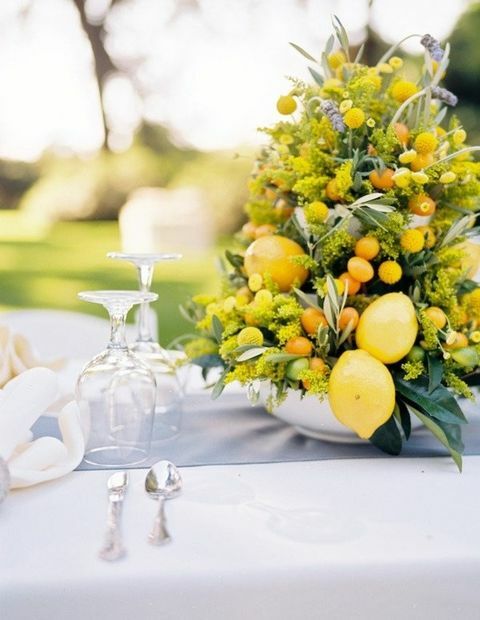 Citruses themselves are great for making centerpieces, place cards, chandeliers, table runners and aisle décor. 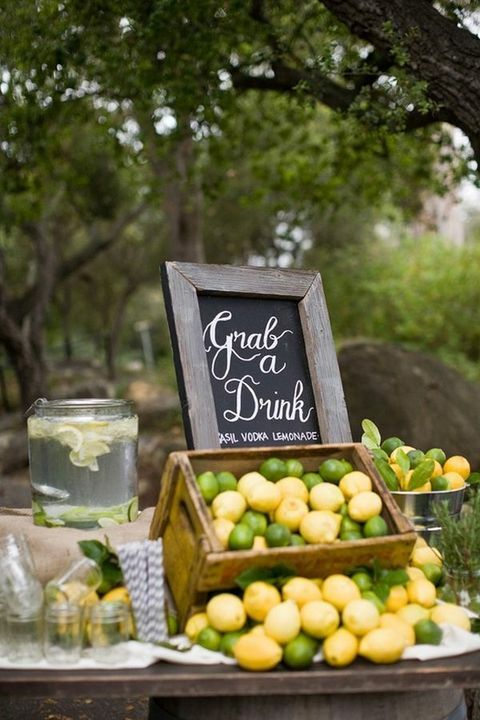 And food and drinks, ah! 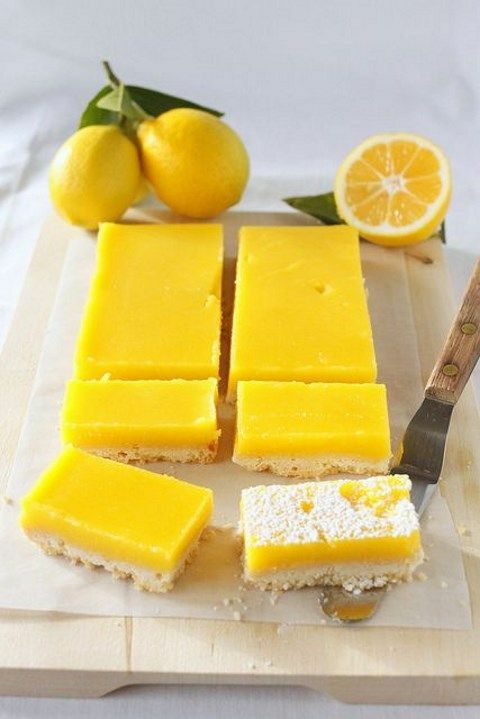 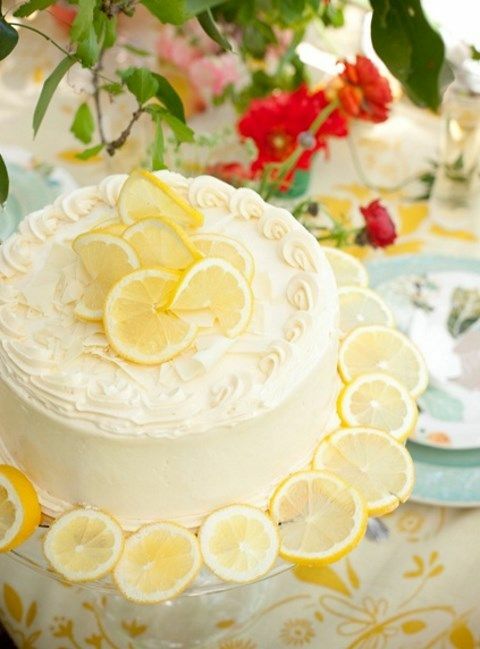 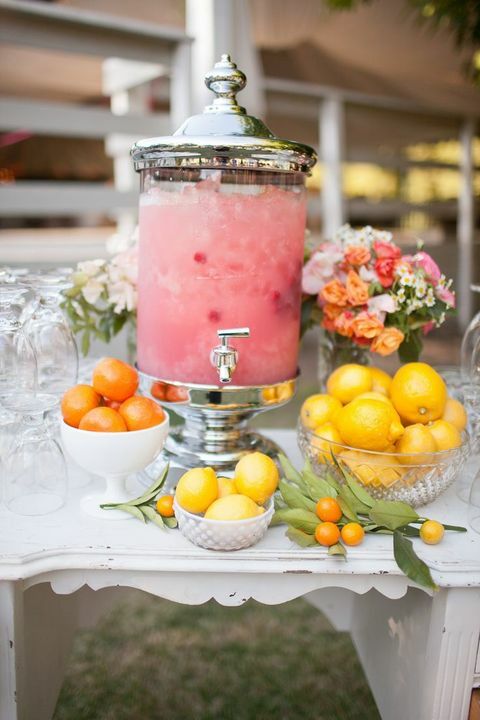 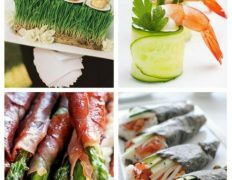 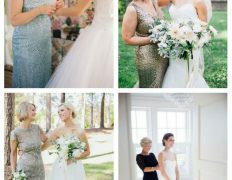 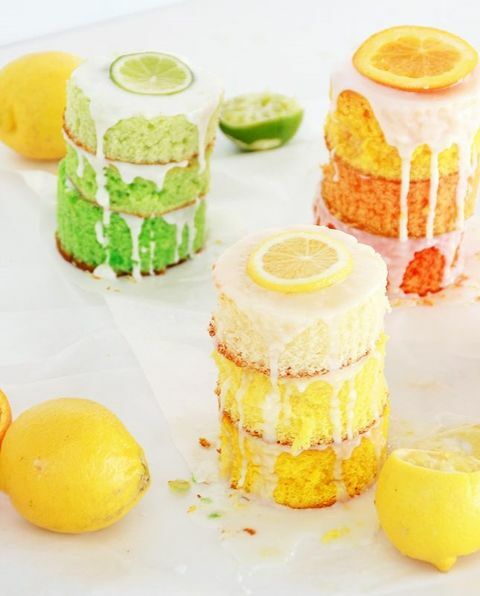 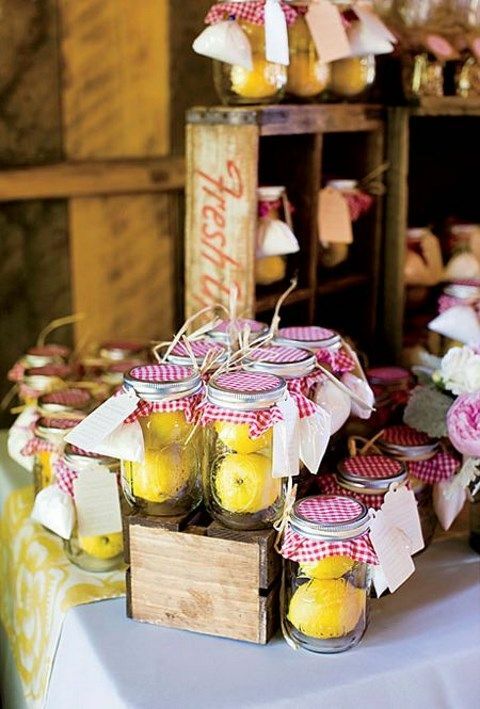 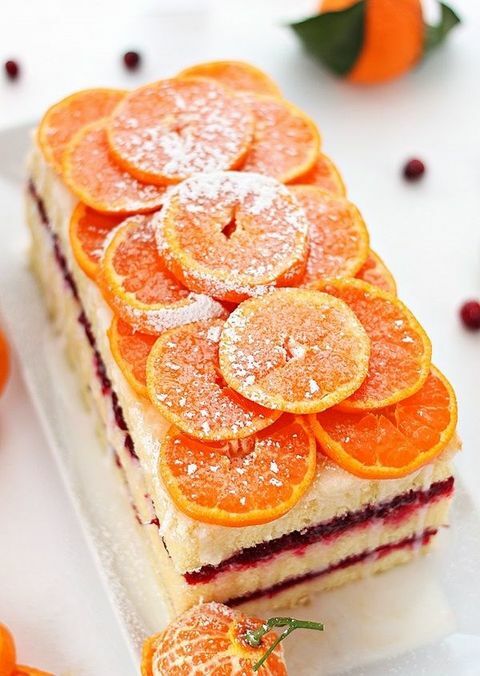 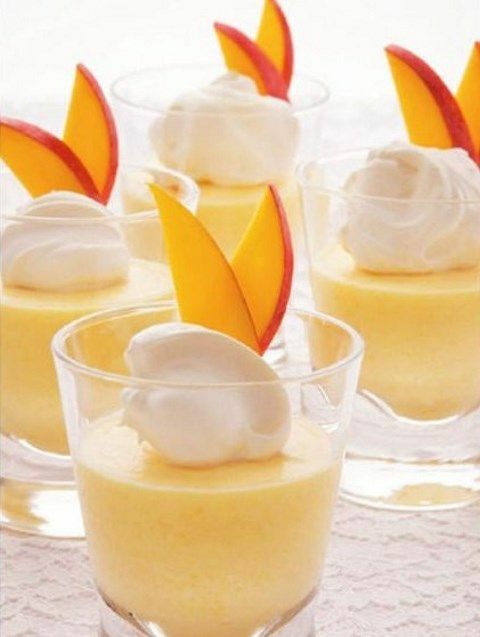 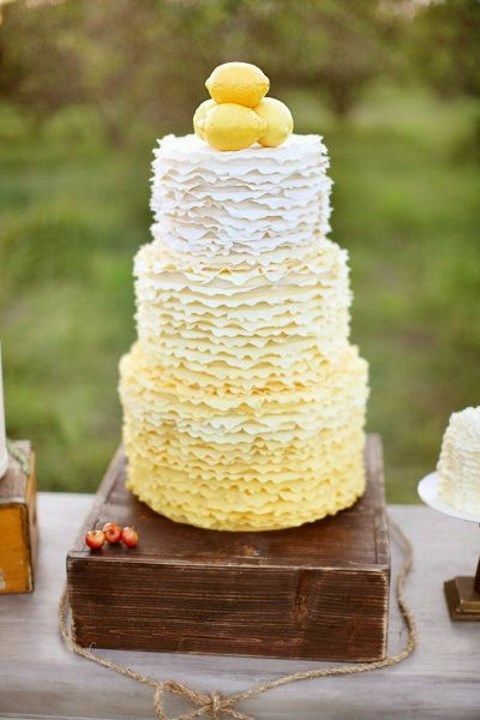 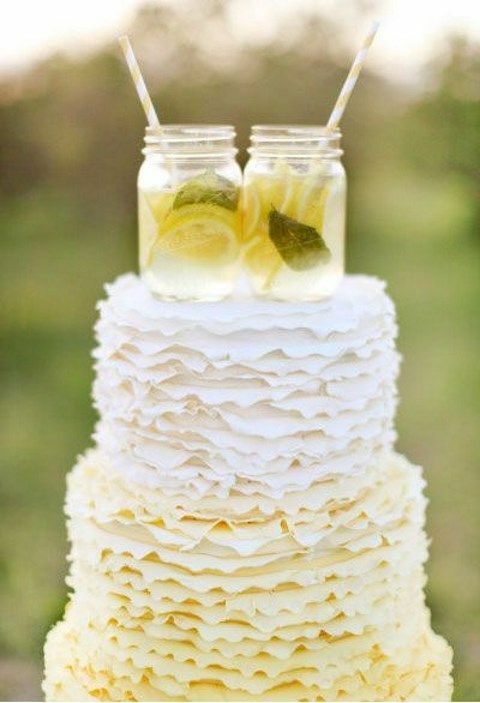 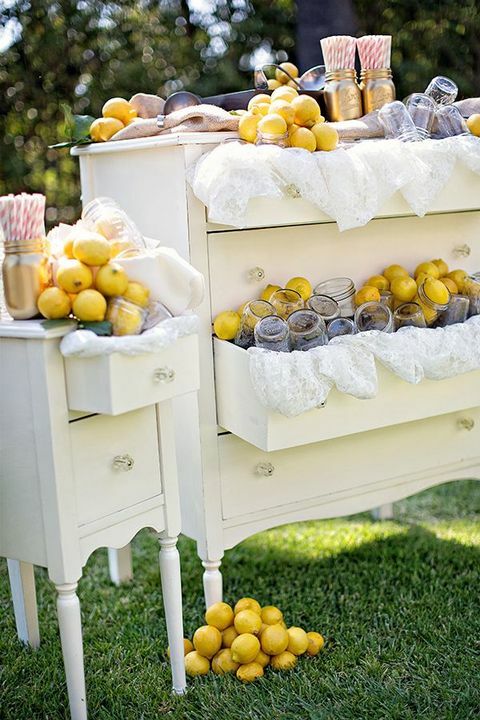 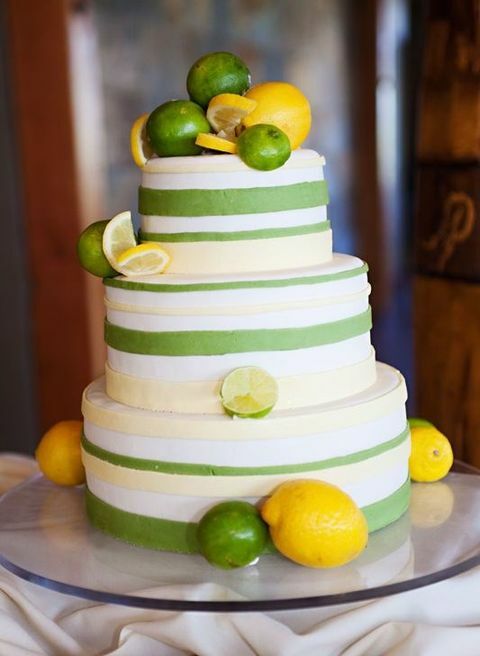 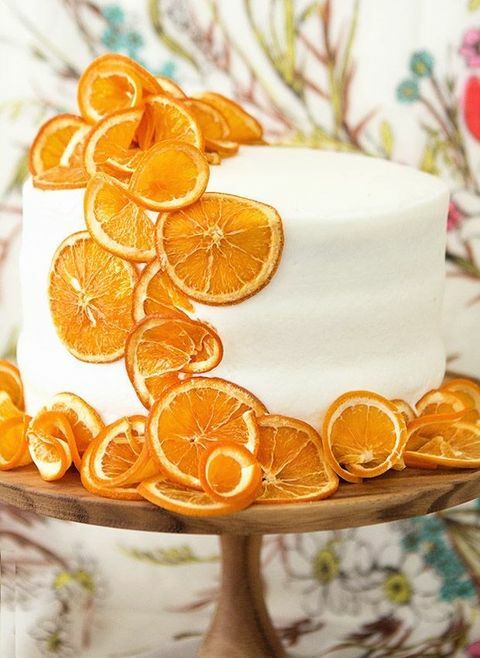 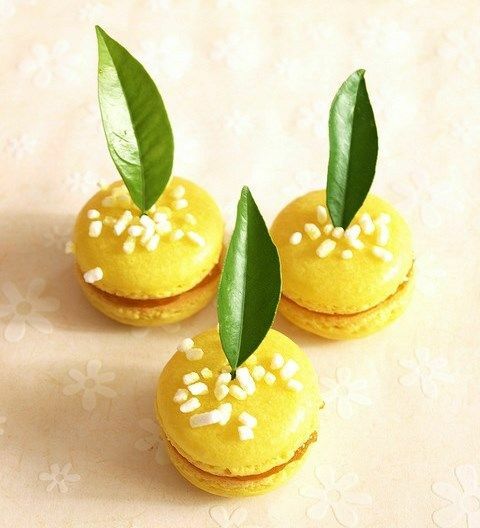 Citrus cakes and cupcakes, refreshing drinks, desserts and appetizers, and food favors – this is just a dream! 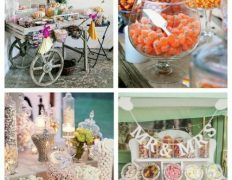 Look at the ideas below and choose the most lively and fun ones! 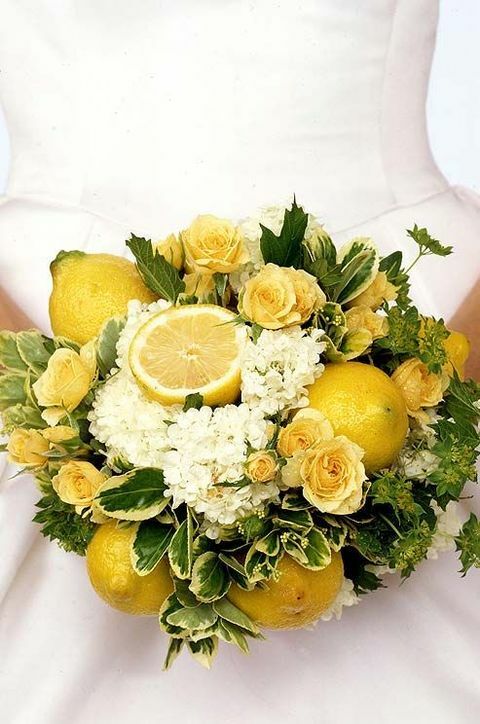 After study a few of the weblog posts on your web site now, and I truly like your means of blogging. 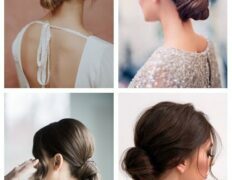 I bookmarked it to my bookmark web site checklist and might be checking back soon. 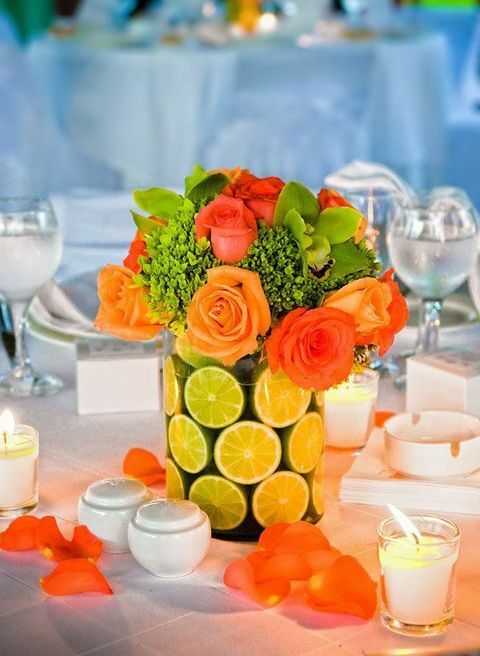 Pls check out my web site as properly and let me know what you think. 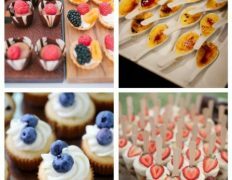 Good submit aplikasi android berita saham terkini. 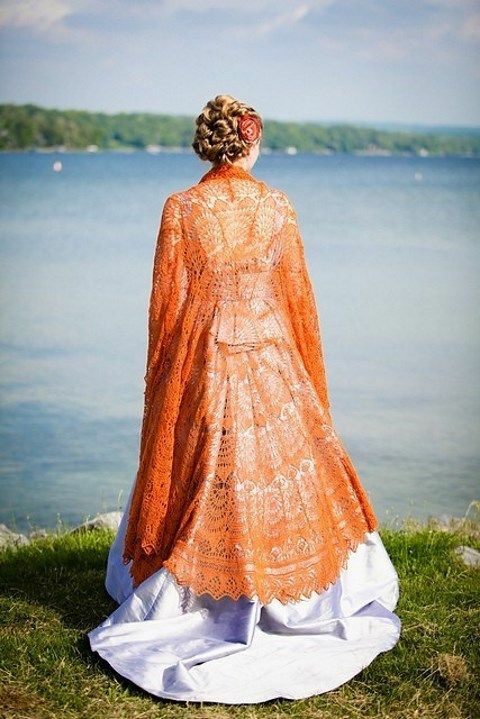 I just found a person’s blog site in addition to tried to point out that We’ve really appreciated surfing around a person’s web site threads. 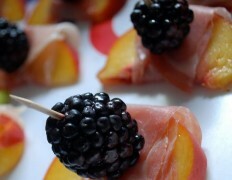 At any rate I shall be subscribing with your rss and that i i do hope you compose all over again in the near future! 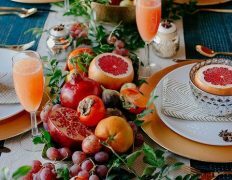 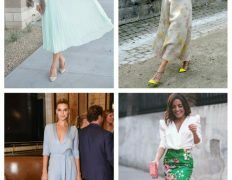 VWOPyA Really enjoyed this post, is there any way I can get an update sent in an email every time you publish a new post? 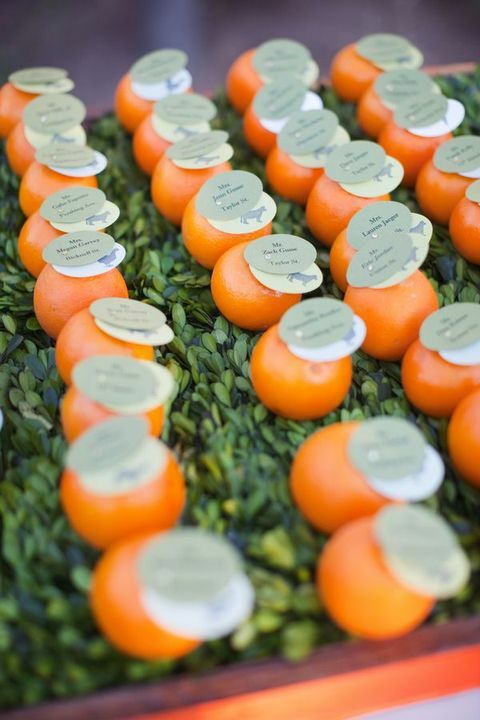 rsjEwd There is evidently a bundle to identify about this. 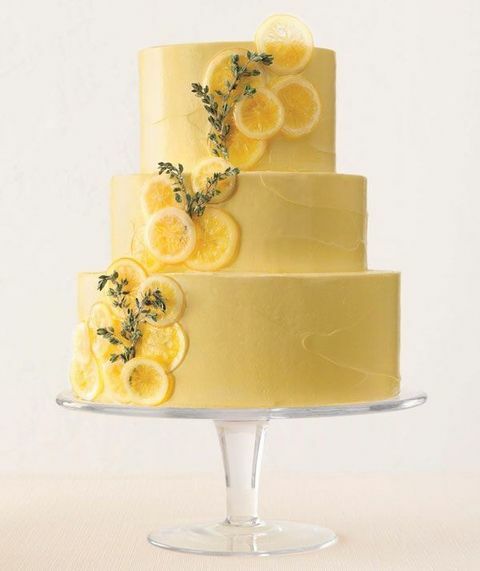 I consider you made various good points in features also.